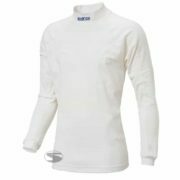 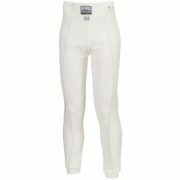 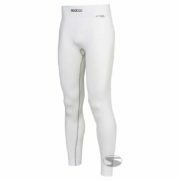 The Sparco soft touch fireproof long johns are made from a soft touch nomex material. 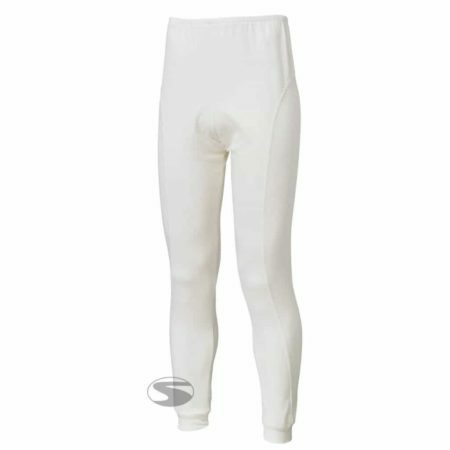 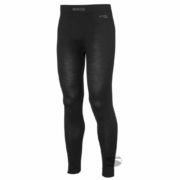 The RW-5 long johns offer the driver a regular fit, meaning excellent comfort. 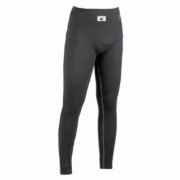 A matching Sparco top is available for these bottoms.